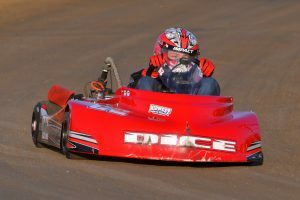 This is a beginners Flat Kart Class for ages 5-8 years old. 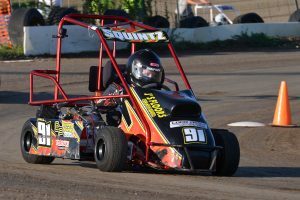 This is a Flat Kart class for ages 8-12. They have a clone engine. 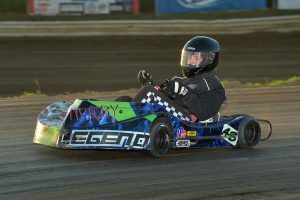 This is a Flat Kart class for ages 12-15. They have a clone engine. 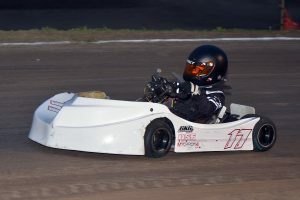 This is a Flat Kart class for ages 16+. They have a clone engine. 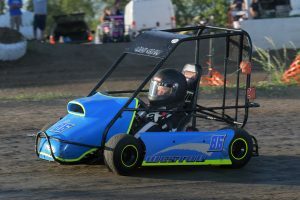 This is a Cage Kart class for ages 5-8. 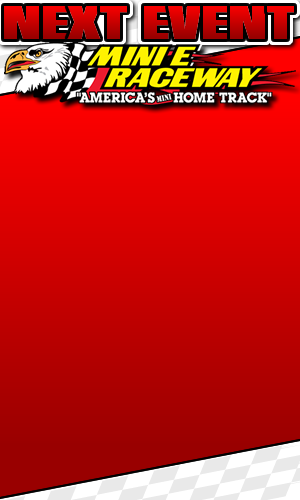 This is for kids that have no experience and are in their first year of Karting. 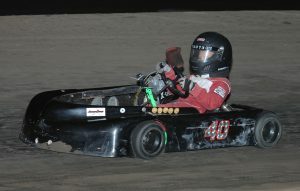 This is a Cage Kart class for ages 6-9. 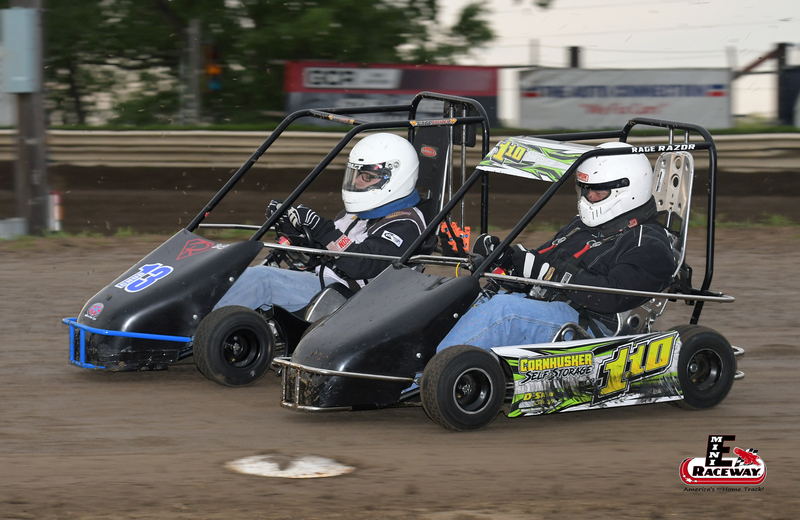 This class runs the same restrictor as the Rookie class but there is a minimum weight limit. 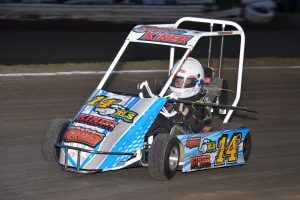 This is for karters that aren’t quite ready for the jump up to Cage Jr 1 but do have some experience. 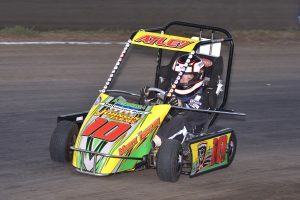 This is a Cage Kart class for ages 6-11. 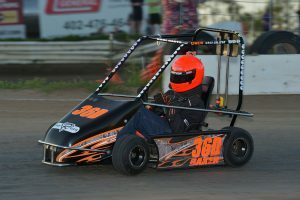 This is a Cage Kart class for ages 14 and older. It has a LO206 Engine.